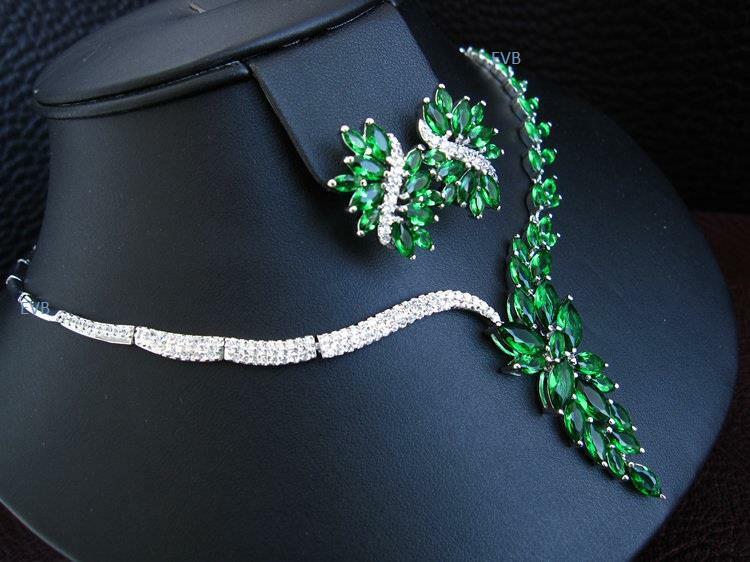 Wearing jewels has always been one of the most favorite tasks of women. 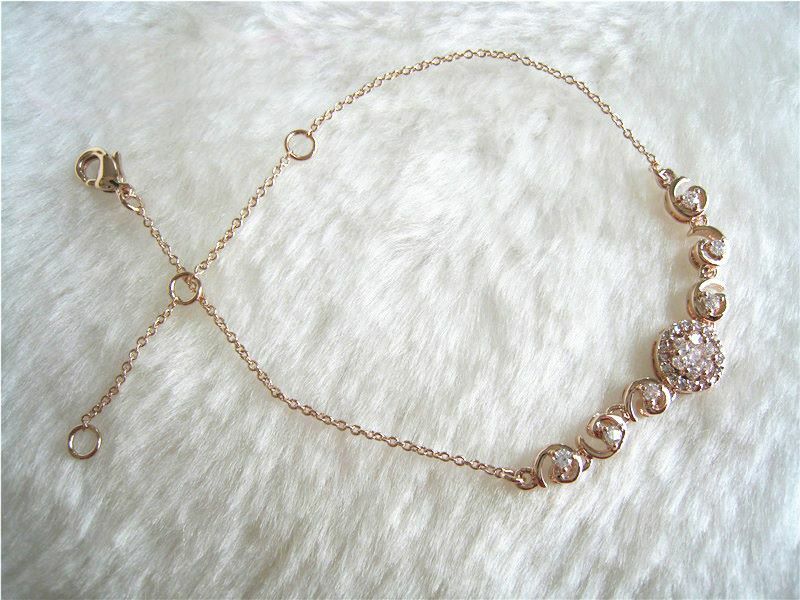 It doesn’t only helps out in better grooming but also enhances the beauty of femininity. 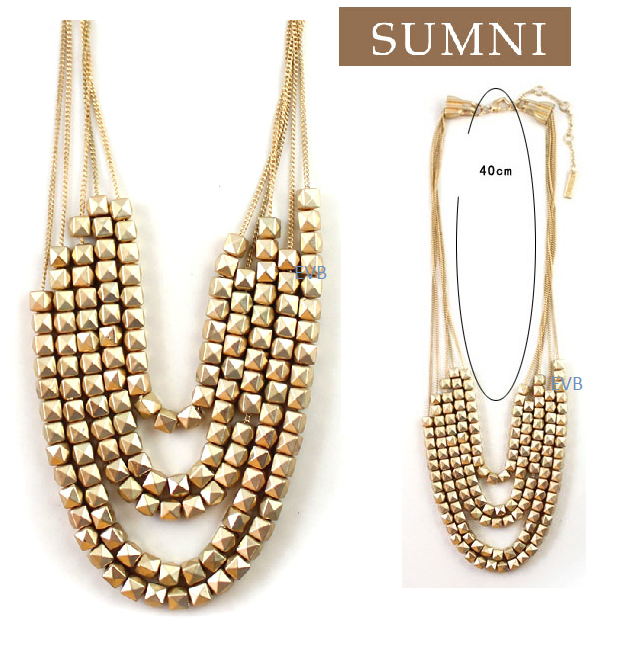 Especially on occasions, gatherings and festivals they find it completely inappropriate without wearing such accessories. 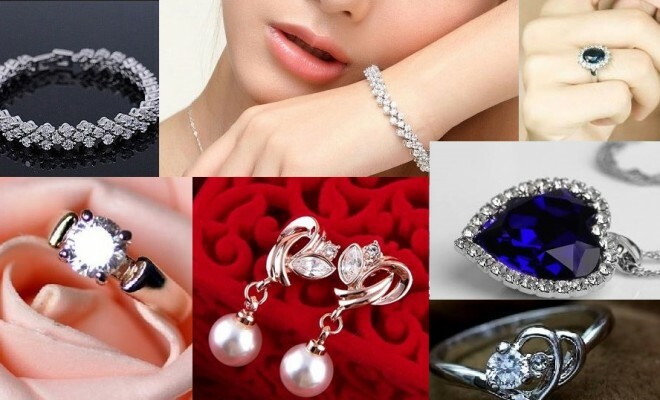 Generally married women are found more conscious about wearing latest styles of heavy gold jewels, while teenage girls like to wear light and elegant artificial jewels like bracelets, rings, bangles, bands, earrings and pendants. 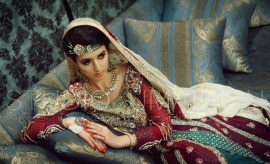 If you look back into ancient times the trend of wearing ornaments can be clearly seen, especially in the times of Mughal Emperor. 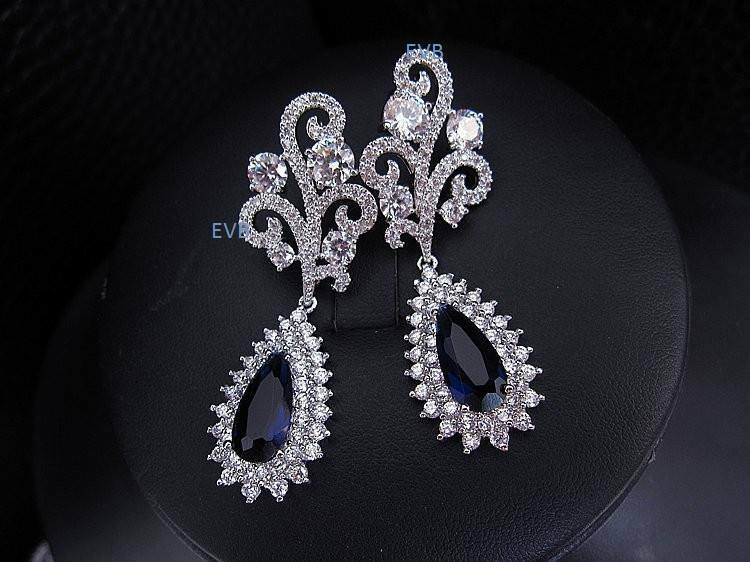 Kings and queens used to make an excessive use of heavy jewels to depict their status and royalty. 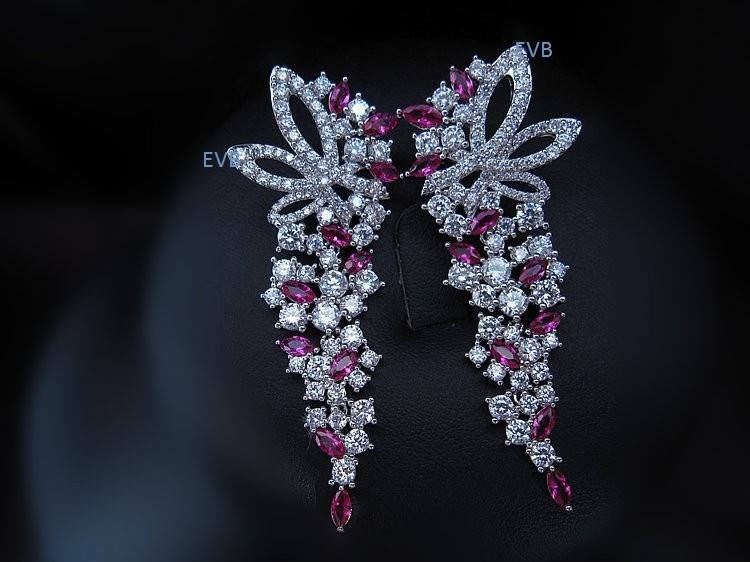 En Vogue Boulevard Eid Jewelry designs presented here would surprise you by their charismatic allure. 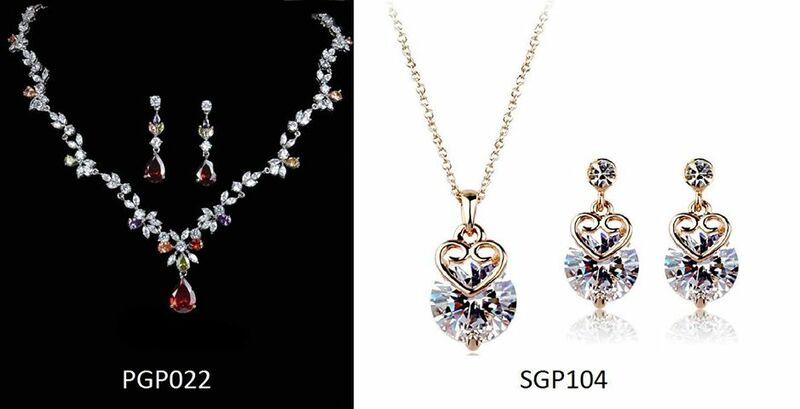 By the increasing trend of wearing jewels among women of all ages, certain brands have started manufacturing artificial jewels that look amazingly similar to real gold, silver or diamond pieces. 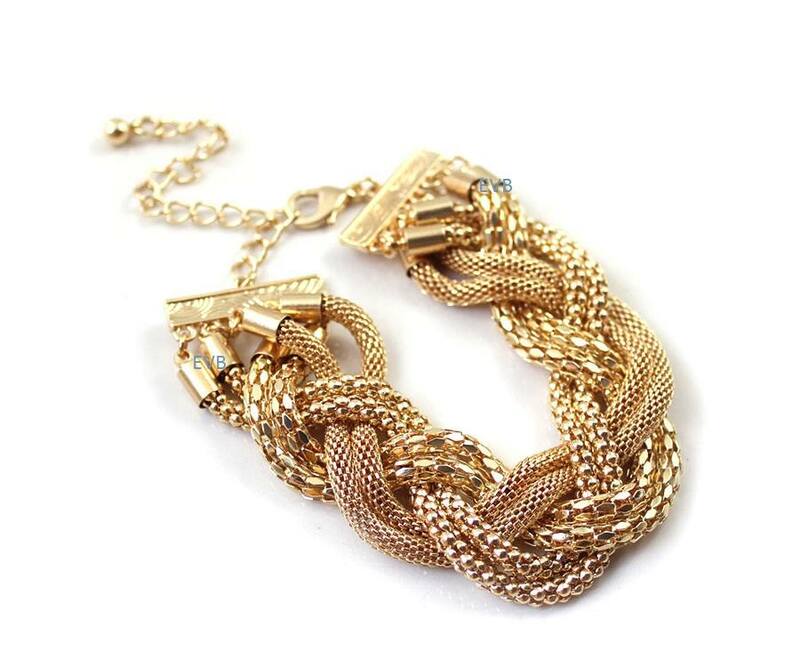 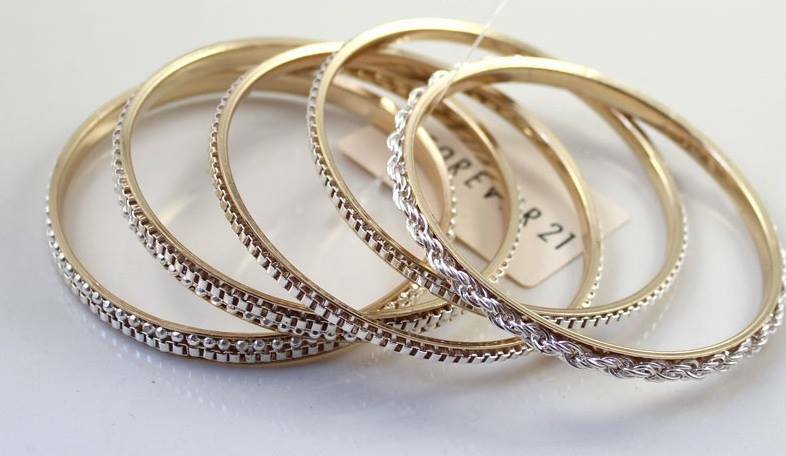 As, the prices of precious metals have raised a lot since past few years, people love to wear artificial accessories, that is why these brands are growing their business in this field. 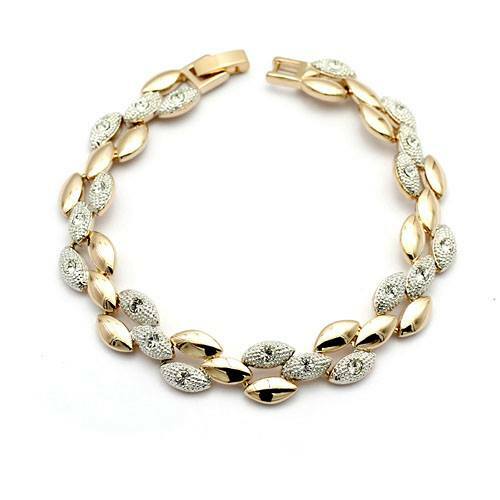 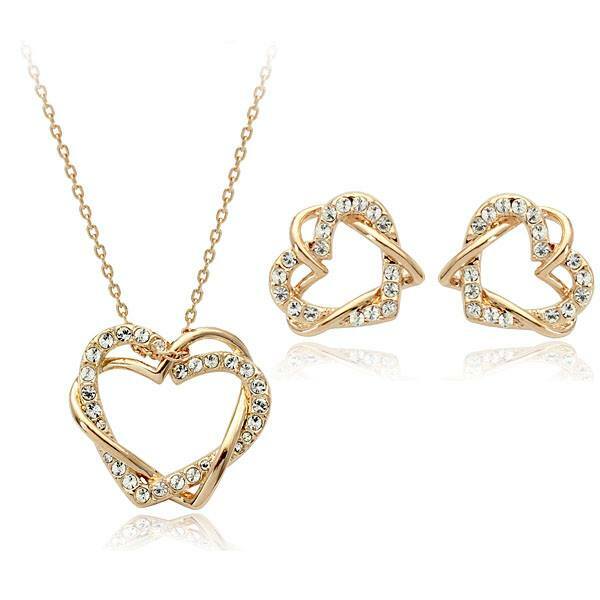 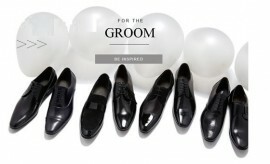 Currently there are many brands that are dealing specifically in jewellery for both men and women, while others have a separate wardrobe for this category along with other accessories including clothing, footwear and make over. 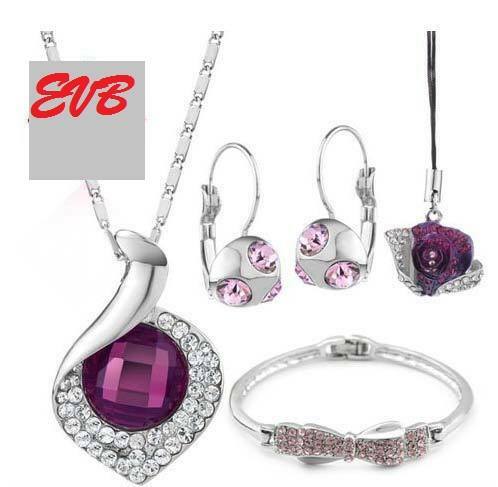 The collection that has just been presented here is being launched by En Vogue Boulevard. 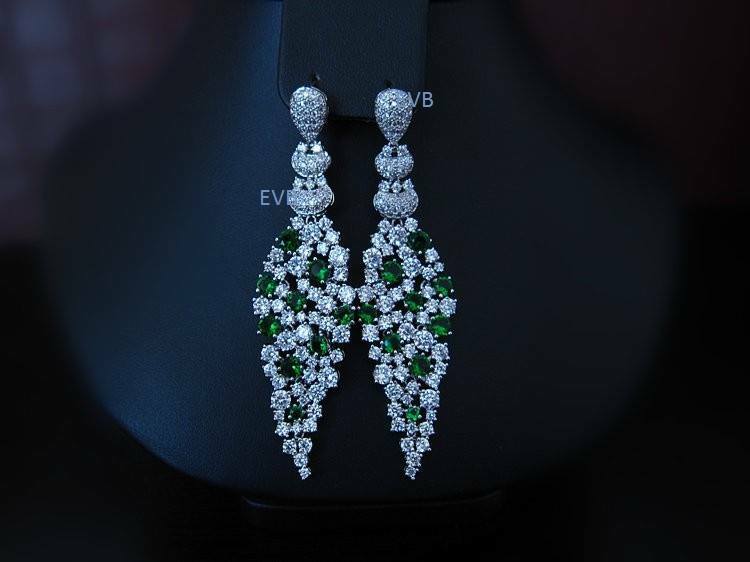 It is among Pakistan’s best jewellery suppliers. 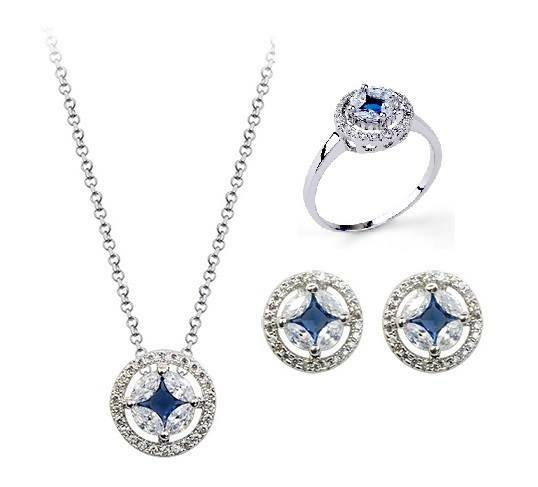 Caring about their valued customers the brand has provided the facility of online shopping, which would make it easier for you to get your favorite accessories at your doorstep. 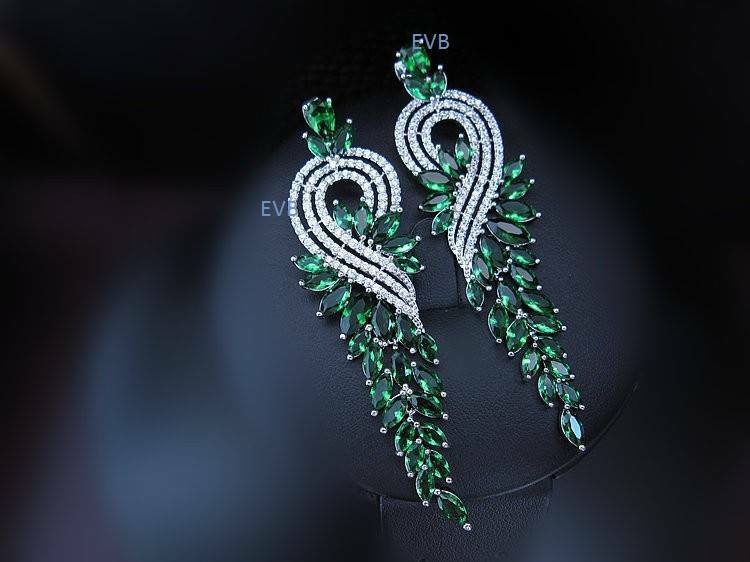 En Vogue Boulevard Eid Jewellery Designs 2018 have been launched for the auspicious occasion of Eid. 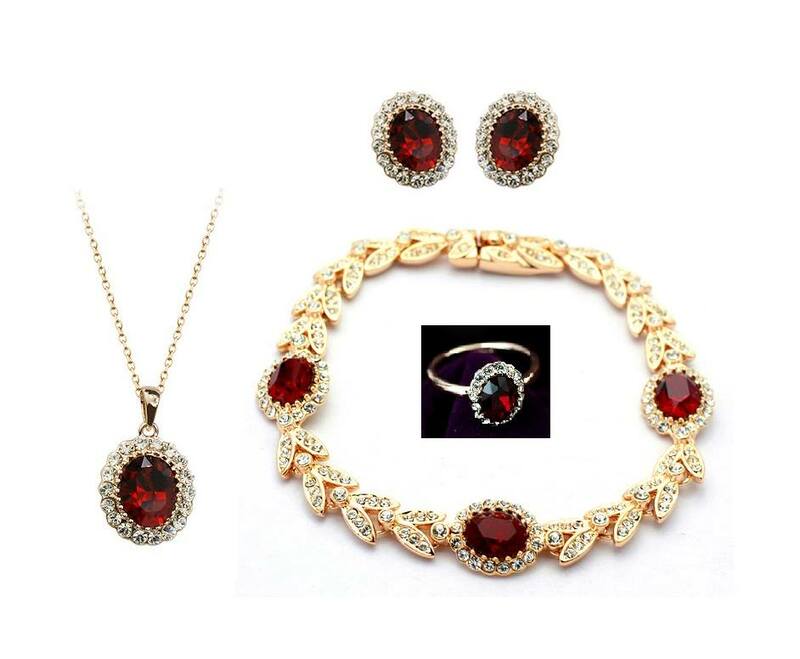 This assortment is like a sparkling jewellery box wrapping up a wonderful collection of royal elements for you. 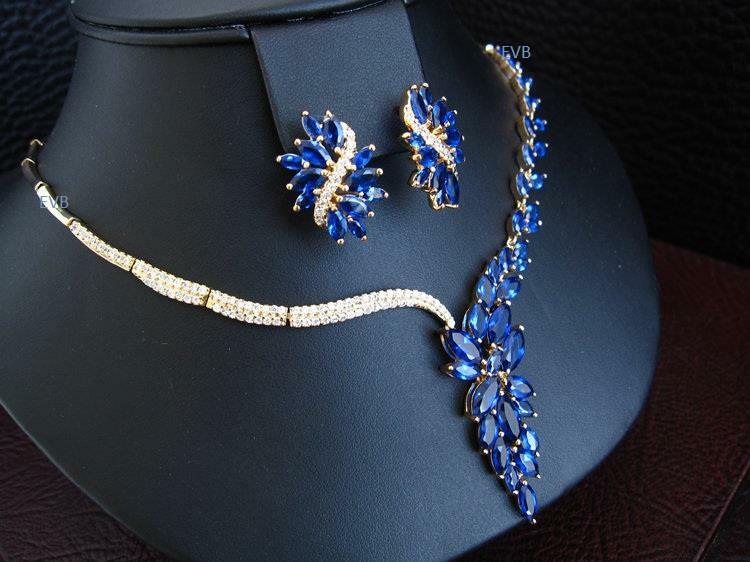 The twinkling stylish accessories are surely going to make you fall in love with jewels. 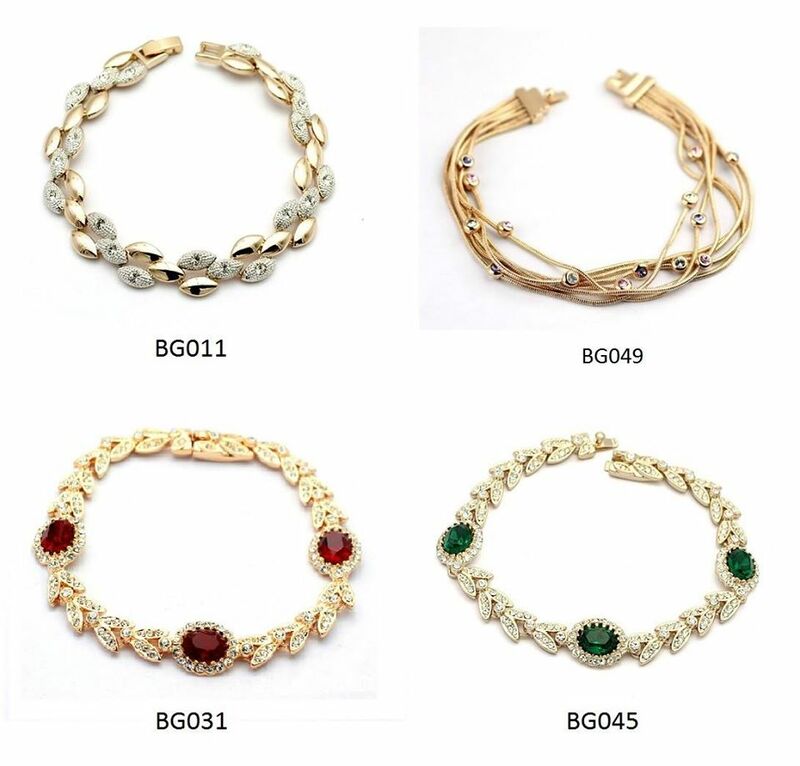 It is enriched with a huge range of accessories including rings, necklaces, pendants, bracelets, bands, bangles, earrings and much more. 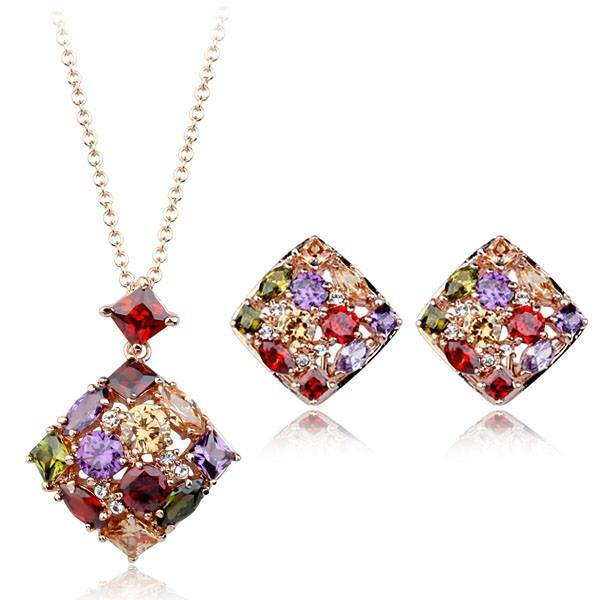 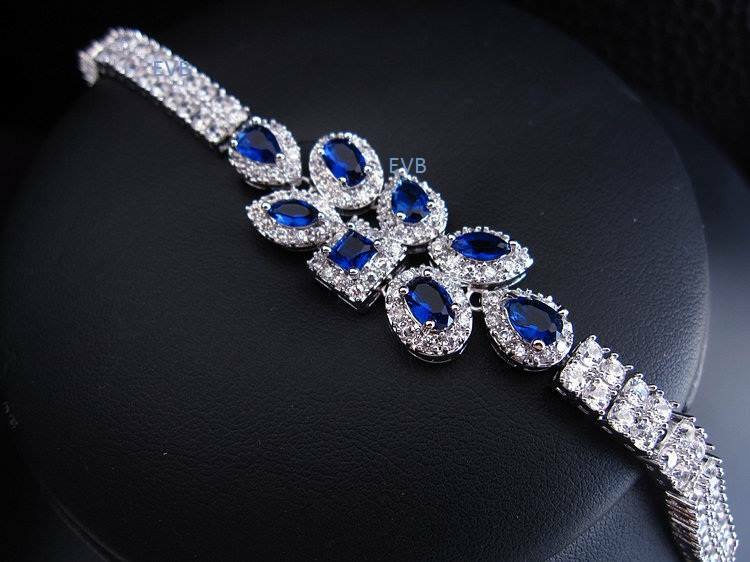 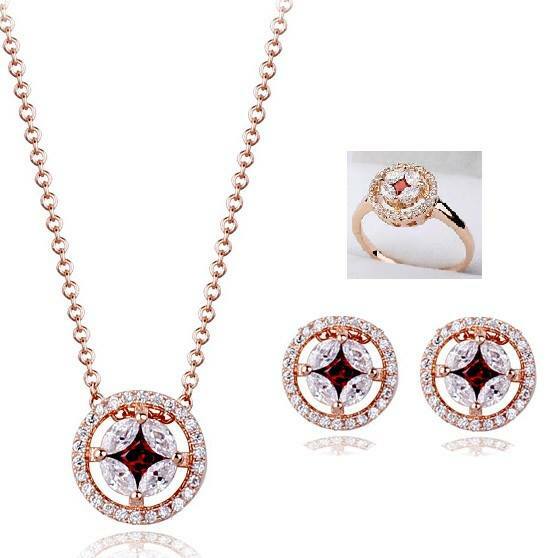 You can get a good piece of matching jewel with your Eid dress to make it look more stylish and glamorous. 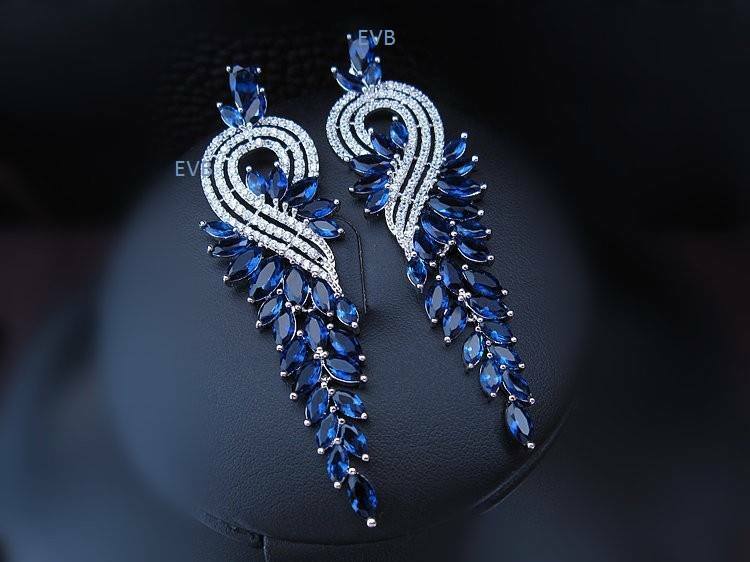 Astonishing jewels with a magical allure and charisma can make your eid dresses all the more stylish and complete. 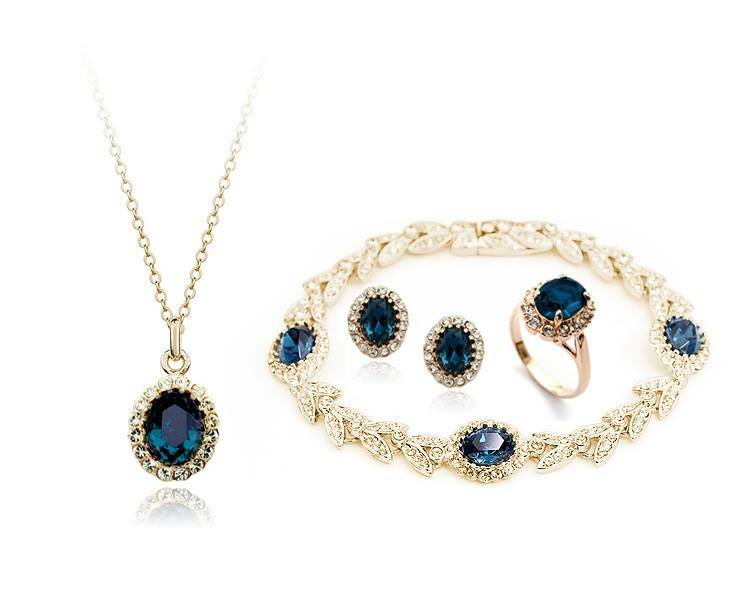 A smart selection look from this fabulous assortment would be the right decision, so go for it and look fabulous. 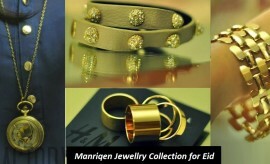 En Vogue Boulevard Eid Jewelry Collection 2018 entire range has been displayed in the photo gallery below. 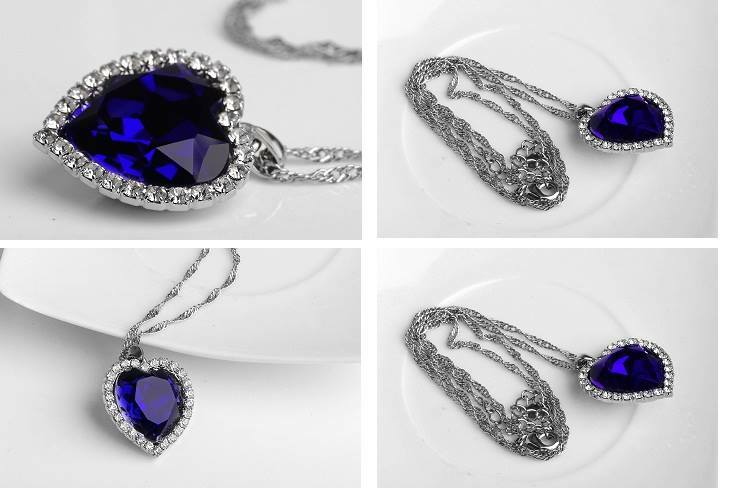 Have a look at pretty En Vogue Boulevard Eid Jewelry designs and pick up the most astonishing articles and place your orders now.